A relatively safe city can boost the tourism industry, which in turn has a positive impact on the whole country’s economy. Safety also has a positive impact on the emotional and physical wellbeing of residents and visitors alike. 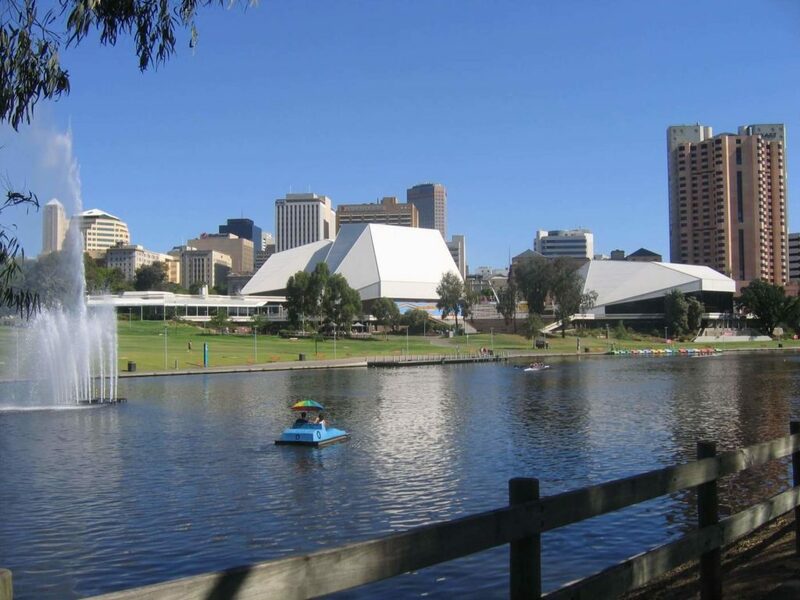 Adelaide is home to 1,277 million people and is generally considered a safe location. Although this capital city is known for being quite tranquil and relaxed, no city is without crime. The South Australian law enforcement agencies take pride in keeping crime rates low, but you should still be vigilant when it comes to ensuring your own safety. Taking the necessary precautions will always count in your favour, whether you are a local or a tourist. In order to increase awareness of the types of crimes committed in Adelaide, the South Australian Police provides detailed crime reports that give accurate information pertaining to the incidence of crimes against the person and crimes against property. These reports showcase data that reveal the number of criminal offences in the past month, year and collectively for the previous five years. According to the 12-month crime statistic report that stretches from July 2017 to June 2018, serious assault not resulting in injury seems to be the most prominent type of crime committed under the division of ‘Offence Against the Person’. However, this type of offence has seen a dive of 1% when compared to the number of incidences reported last year. The most prominent type of crime that occurred this year in South Australia has to do with theft and related offences under the ‘Offence Against Property’ division. The crimes under this category of offence include illegal use of MV, stealing goods from a motor vehicle, robbery of various retailers and ‘Other Theft’. ‘Other Theft’ can be interpreted as theft of personal property and was the most prominent type of crime in South Australia in the last year. The exact number of crime incidences will vary from city to suburb but the annual South Australian crime report gives a good indication of what type of crime to expect in Adelaide. The second most prominent type of reported crime falls under the category of property and environmental damage. Although the number of incidences regarding this type of crime has been high the past 5 years, there has seen a decline of 3% when looking at the annual crime report of 2018. On the whole, serious criminal trespassing has declined by 12% from 2017 to 2018. We have also seen a positive change when it comes to robbery offences against the person, which has fallen by 4%. Statistics pertaining to the past year show that homicide and other related crimes declined by almost 9% but sexual assault and related offences have increased by 16%. Your home should be regarded as the safest possible place for your family and friends. Although Adelaide does not have the highest crime statistics in Australia, it is still wise to take the necessary precautions that will keep you and your family from harm. These tips are great guidelines when it comes to upgrading the security in and around your house. Always make sure you bolt all possible entrances into your home when stepping out. This includes all the windows and automatic or manual doors. Rearrange your furniture so that the most valuable possessions are not in direct line of sight of people passing by your house. Hire a monitoring company that is within close proximity to your house in case of a break in. If you love dogs, consider buying breeds that are protective and have no difficulty sounding the alarm if they sense nearby strangers. Consider installing security cameras that can record the happenings in and around your house. They can also come in handy when a visitor is at the front door. Installing a home security system can tell you exactly where intruders are and can be linked to a monitoring company, providing you with double the protection. Adelaide has plenty of nighttime entertainment and interesting cultural events in and around the city. Make sure you stay safe whilst travelling about town by implementing these precautionary tips. Travel in large groups as this will ensure that you don’t get singled out. Make sure you have your local law enforcement agency’s number saved on your phone in case of emergencies. Tell close family and friends where you are planning to go at all times. Arrange reliable transport that can drop you off and pick you up at events. Taking on an active role when it comes to the security of your home and yourself is always advisable even if you have a low crime rate in your city. Adelaide is considered safe for locals and tourists, but make sure you still follow the necessary precautions.